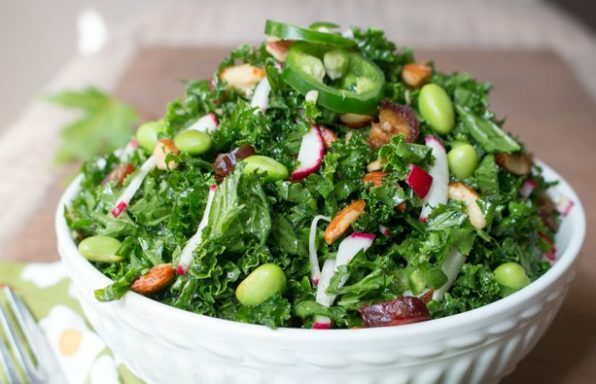 Autumn kale salad is a delicious crunchy healthy salad with radishes, dates, high protein edamame beans and toasted almonds with a zippy Citrus ginger jalapeño maple dressing. 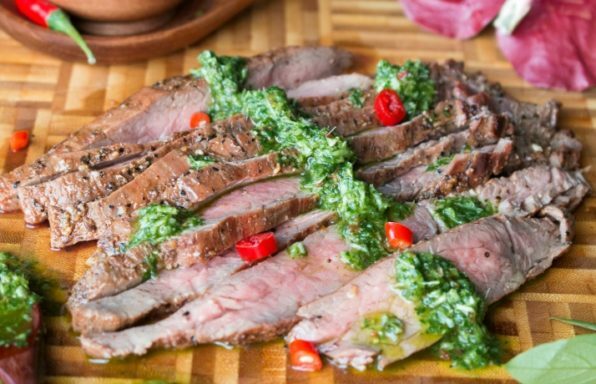 Grilled flank steaks slathered with a tangy and zesty Thai style Chimichurri with chilis, garlic, olive oil, aromatic lemongrass and plenty of coriander, Thai basil and a drizzle of lime. 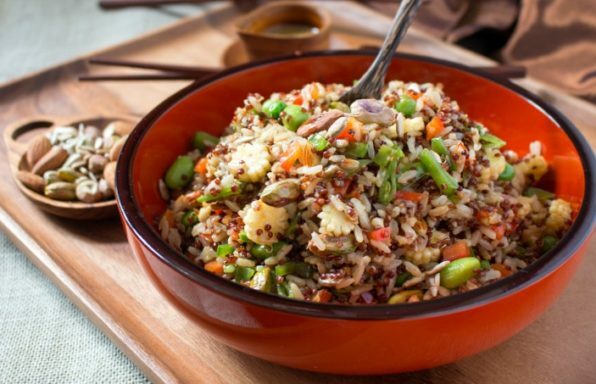 Crunchy toasted pistachios, almonds and sunflower seeds tossed with brown rice, nutty red quinoa, fresh crisp Asian veggies and drizzled with a rock your world ginger tamari and sesame dressing. 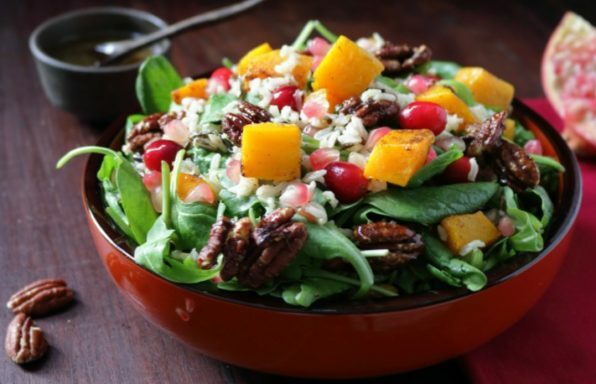 Festive Harvest Autumn Salad is filled with roasted butternut squash, arugula, pomegranate, cranberries and a ginger citrus dressing, and candied pecans. 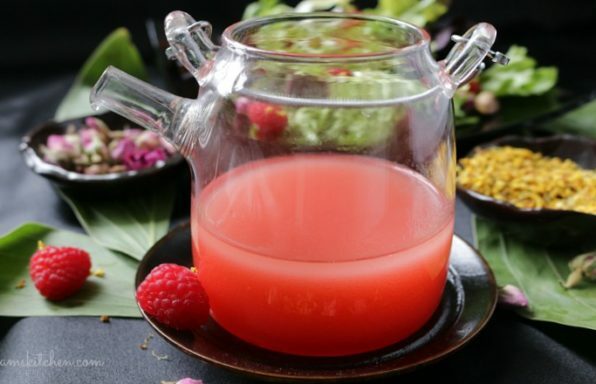 Sweet and delicious in season raspberries steeped in a delicious aroma of Osmanthus and Rose flower tea vinegar with a touch of drizzled honey. 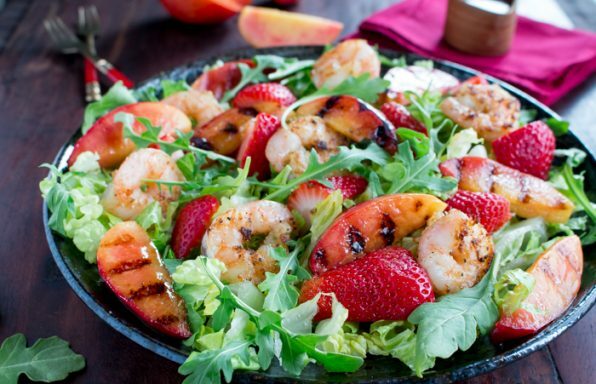 Makes approximately 1 cup of salad dressing. 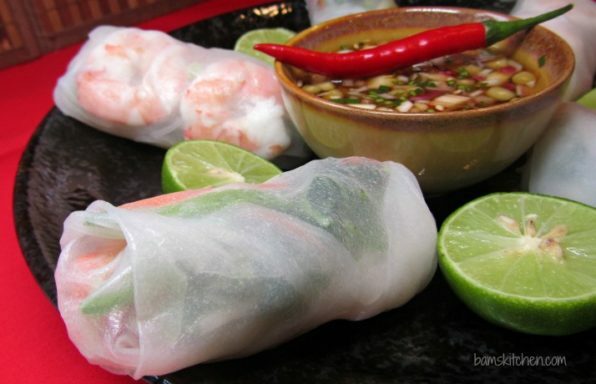 Fresh and crisp rainbow veggies, rice vermacilli noodles, bright fresh herbs, steamed jumbo shrimp all wrapped up in a little gluten free rice wrapper and then plunged into a sweet, spicy, sour and savoury Asian dipping sauce. 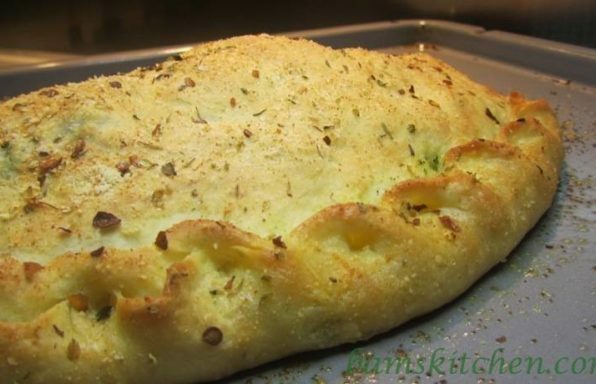 Hearty grilled chicken and parley pesto calzones topped with green bell peppers, onions, mozzarella cheese, salami pepperoni and spices. 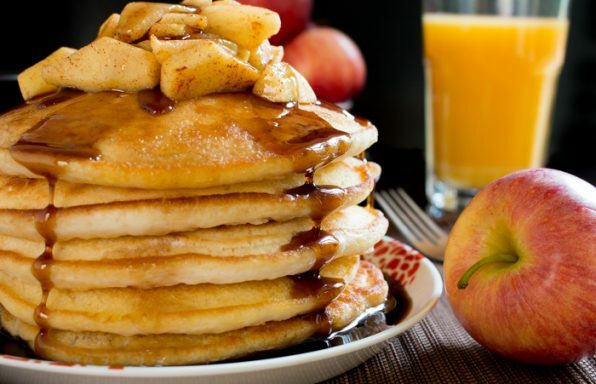 Better Than Mrs. Butterworth's Pancake Syrup recipe can be made in 3 minutes with 3 ingredients and you can have thick, rich and delicious syrup at a fraction of the cost. 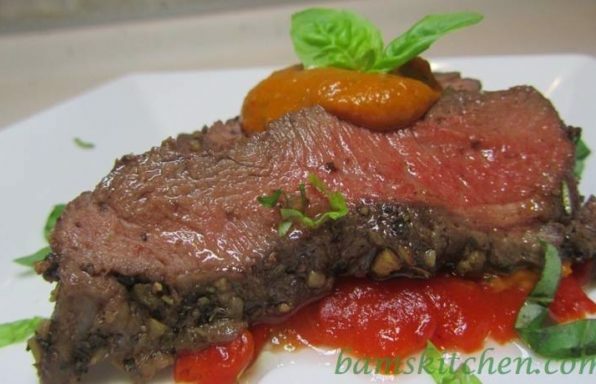 Marinated steak studded with garlic topped with a caramelised red pepper pesto that will make any cut of meat taste like a million bucks.